A couple weeks ago, we discussed how to make the blog posts ADA compliant. In this post, we’ll discuss how to do the same for the PDFs on your credit union website. 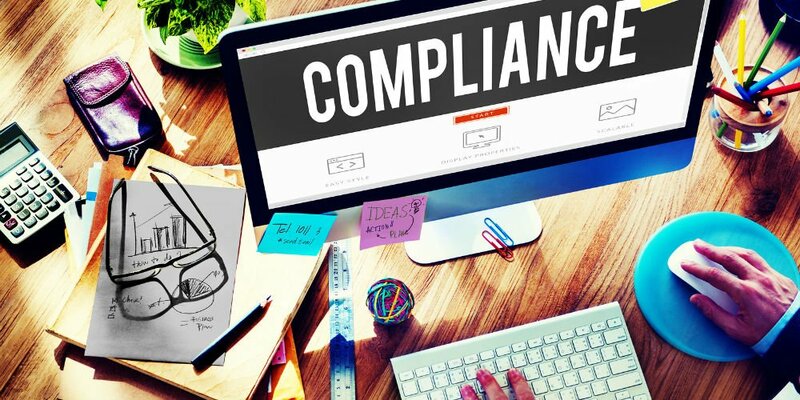 Addressing compliance issues on PDFs can be complicated. We’ll address a few possible strategies for meeting compliance standards when it comes to PDFs. Keep in mind that the complexity of your PDF will determine the challenge of making it compliant. If your PDF is fairly simple (a basic form) then it will be fairly easy to make accessible. If it includes lots of colors, fonts, and objects, it will take a lot more time.